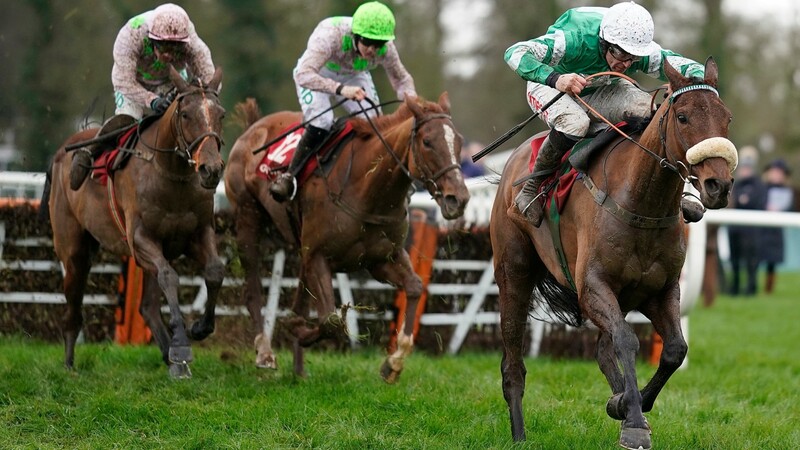 The hugely popular Presenting Percy made his belated return to the racecourse a winning one by defeating Bapaume in the Grade 2 John Mulhern Galmoy Hurdle, solidifying his position at the summit of the Cheltenham Gold Cup market as a best priced 3-1 favourite. Last seen winning the RSA Chase at the festival in emphatic style, the Pat Kelly-trained gelding justified favouritism but had to dig deep to fend off the challenge of Bapaume in second. Killultagh Vic ran admirably in third with stablemate Limini just out of the placings in fourth. Davy Russell, who has been on board for each of Presenting Percy’s last ten starts, was delighted with the display of the gifted eight-year-old and said: “He’s a professional – he’s been around for a while now – and he’s trained by a very professional trainer in Pat Kelly. “He gave me a good feel all the way through the race and we’re very happy with him. Owner Philip Reynolds echoed Russell’s sentiments and remarked: “We’ve been patient with him and it’s come off. We would have looked fools if it hadn’t. People seem to love the horse and with it comes a responsibility. An unorthodox road to Cheltenham proved no obstacle to success for Presenting Percy last season, and connections look set to chart a similar path this campaign, with the Red Mills Chase mooted as the next target. 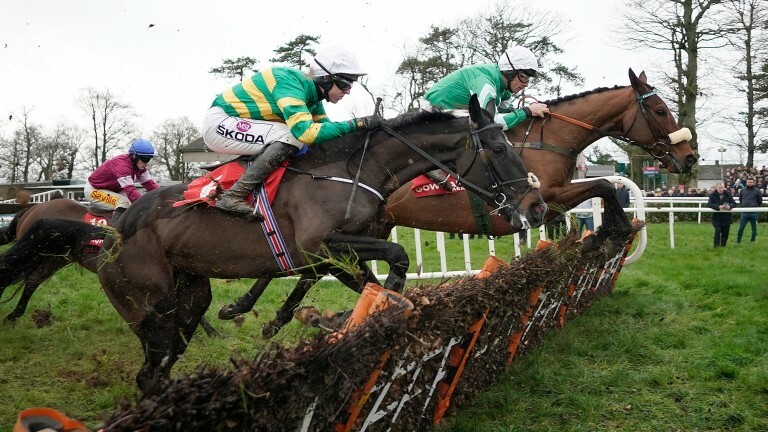 Although the Gold Cup still remains the long-term aim, Reynolds also indicated that the Stayers’ Hurdle could be a possible fallback option at the festival, should plans not transpire at Gowran Park next month. Paddy Power are the firm seemingly most keen to dodge Presenting Percy for the Gold Cup, installing him as the 5-2 favourite. Who won the 3.00 at Ascot live on ITV4 today? Who won the 3.15 at Goodwood live on ITV?